There is nothing new about the open streets concept. For the past 32 years Bogotá, Colombia, has cleared its streets of automobiles every Sunday, and opened them to the community. 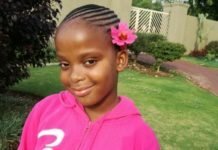 But it is new to South Africa. Open Streets, founded in 2012, is being driven by a small but dedicated group of Cape Town volunteers. Among them is Marcela Guerrero Casas, who moved from Bogotá to South Africa seven years ago, first settling in Johannesburg and then, four years later, Cape Town. “I saw the potential of open streets in Cape Town, and wanted to bring something good from my hometown to my new home,” she says. She is also a cyclist, preferring to get around by bicycle. In Bogotá, every Sunday and public holiday from 07h00 to 14h00, selected main streets are blocked off to cars for runners, skaters, and bicyclists in a wide network. Stages are set up in parks, where aerobics instructors, yoga teachers and musicians hold classes or perform. 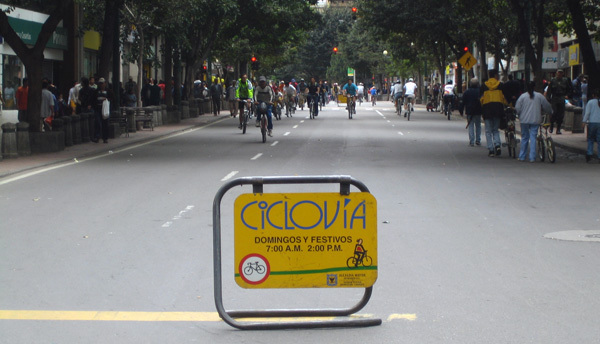 Bogotá’s ciclovía (“cycleway” in Spanish), as it is known, runs over 120 kilometres. Each week it is used by about 2-million people, or 30% of the city’s citizens. Bogotá’s first ciclovía attempt took place in 1974. In its second, in 1976, a mayoral decree defined ciclovía and established four routes. In 1982 a new city administration drew up a policy of public space recovery for citizens, and the weekly ciclovía was inaugurated. Open Streets is an opportunity for Cape Town to invest in health, economic development, and social cohesion, Guerrero Casas says, with its first outing in 2013. 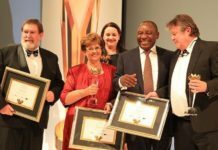 This year, it is one of more than 460 projects running under the umbrella of the World Design Capital, a biannual international designation, and the Cape Town city government has come on board. Four Open Streets have been planned for the year: on 30 March, 25 May, 24 September and 29 November, although these dates may change. Grant Pascoe, Cape Town’s head of tourism, events and marketing, says Open Streets was officially supported as a city event in November 2013, with discussions underway to finalise agreements on this year’s events. 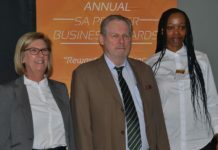 Cape Town’s primary support of Open Streets is to promote the idea of “active mobility” by opening streets to “pedestrians, skaters, runners, cyclists and others with the simple aim of increasing the open space footprint for a day”, Pascoe says. It’s a simple concept, but shutting the streets to motorised traffic challenges the status quo. 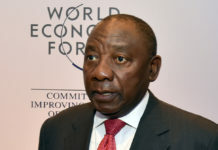 South Africans are used to cars and taxis. Yet as Guerrero Casas stresses, traffic is a logistical issue and can be overcome. Open Streets is working with the city fathers to find ways to manage it. The group says that by embracing the philosophy, all residents can create shared places that embody respect for all and help bridge the social and spatial divides of their city. Cape Town’s first Open Streets day was on a Saturday afternoon, on 25 May 2013, when Lower Main Road in Observatory was closed to traffic. 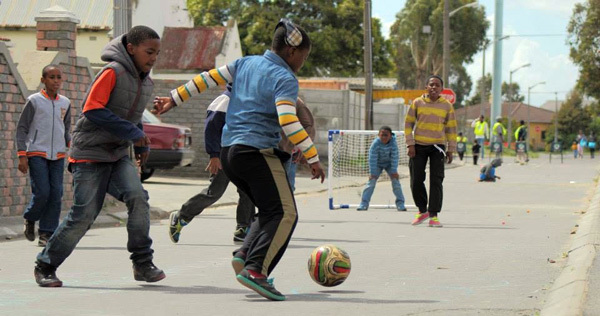 Then, on 12 October, Open Streets went to Langa, a township on the city’s periphery. Homes were opened to arts and streets to people’s activity and creativity. 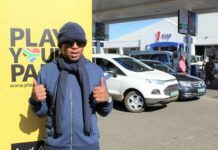 Part of Maboneng Township Arts Experience, a permanent arts route, was opened on the day in the Langa Quarter. Some 10 homes on Rubusana Street were turned into permanent gallery spaces, while Open Streets closed the street to cars “inviting both residents and visitors to occupy the streets as a way to express, interact and experience the street freely, safely and creatively”. Activities on the day included yoga, street drawing, skateboarding and games for children, and, of course, plenty of cycling. Observatory’s Lower Main Road was again turned over to Open Streets on 26 October. There was soccer, dancing, cycling, cricket and other activities on the usually busy thoroughfare. People were encouraged to avoid driving and rather to take public transport to the event. The two Open Streets days were a success and this year there are plans to hold more, with more community participation and ownership. Open Streets has other activities, such as its Talking Streets series. The group leads some guests along a pre-selected street “to imagine together what is required to turn it into a genuine ‘open street’ that embeds respect for people regardless of who they are and how they move”. 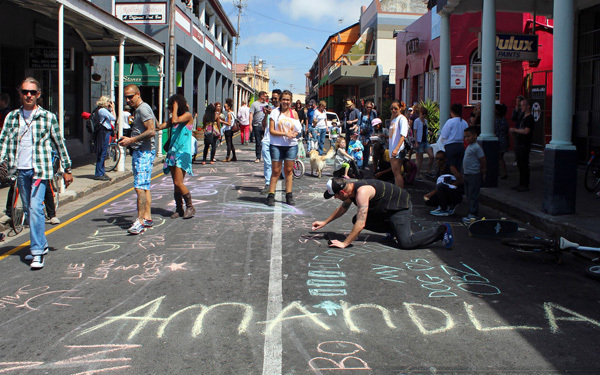 The aim is to engage friends of Open Streets to share ideas, experience together and ‘walk the talk’ in helping to pave the way for a street revolution of sorts in Cape Town. The day starts by walking along the street to learn what is already happening and to explore what else can be done to maximise its potential. 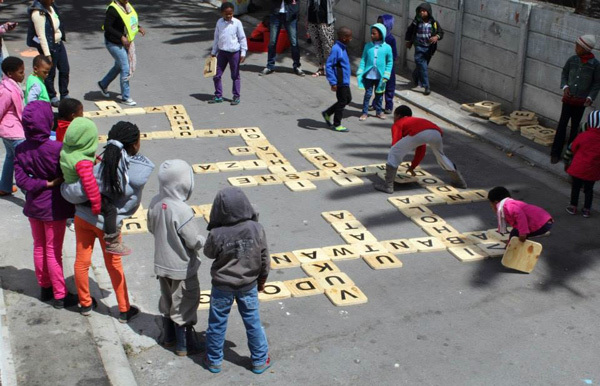 And on 20 September, Open Streets held an event called PARK(ing) on Long Street, the popular restaurant- and bar-lined road in the city bowl. People were encouraged to join the Open Streets team in setting up their offices in the kerbside parking bays along the street. The day, a Friday, was International PARK(ing) Day, which is when people in cities around the world find alternative uses – “mini park / office / sandbox / lounge / you-name-it” –for on-street parking bays. The WDC describes Open Streets as “a citizen-driven initiative, it is both an organisation and a philosophy for public life, working to design and promote streets that embed and generate respect for people, regardless of who they are, and how they move”.